This page is reserved for entrepreneurs I work with as their SEO expert and SEO strategist. Entrepreneurs I’ve helped in their efforts to position themselves and grow their global authority in their most profitable online niche. Purpose driven entrepreneurs eager to create wealth and/or make a difference in other people’s lives. Will you be one of them? “I have been working with Dagmar for a few months now and the results have been incredible. From no conversions or traffic to my website now I get most of my business from people looking for services like mine on the internet. While the bottom-line is of course getting the business I have to say that working with Dagmar is an experience in learning and growth. Dagmar is a brilliant teacher. She will guide you with patience and care through every step of the road to your SEO success. 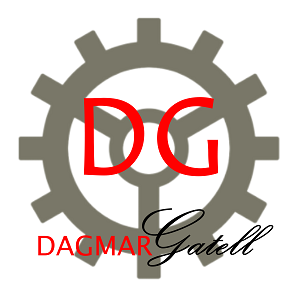 Dagmar does a lot of the work behind the scenes and is a gifted SEO expert. She is dedicated to her work like no one I know. I know that she just truly care about me as a client and her commitment to my success is unwavering.